Would you like to try something different? Well, our Gouda cheese made of sheep milk may be just what you're looking for. Dutch sheep cheese is rare, even among the Dutch it is relatively unknown. 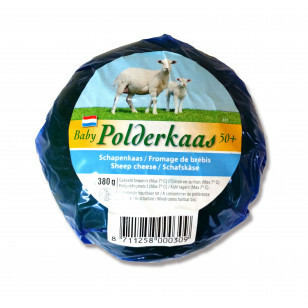 Nevertheless the sheep cheese proves to be a very succulent cheese, and a must for the real cheese lover.